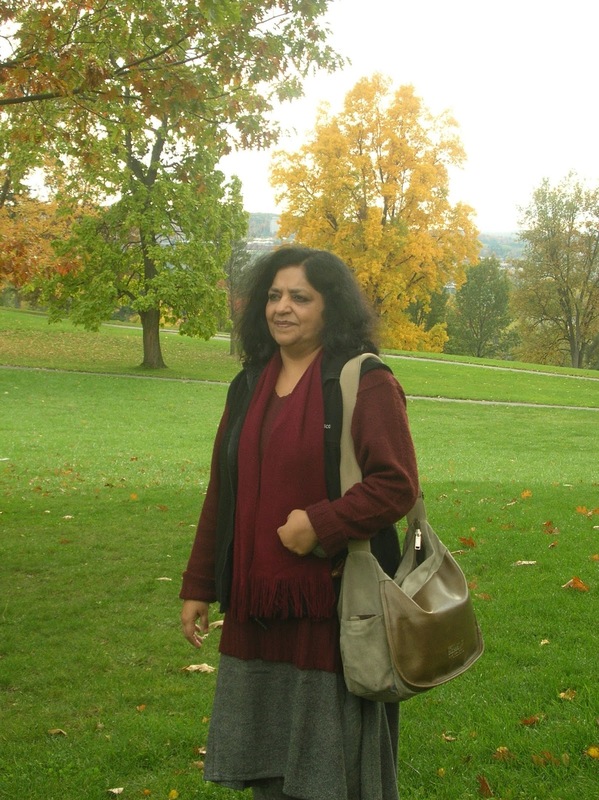 Two poems by Sukrita Paul Kumar: "Not Just Nostalgia" and "Flights of Freedom"
Sukrita Paul Kumar was born and brought up in Kenya and currently holds the Aruna Asaf Ali Chair at the University of Delhi. Formerly, a Fellow of the Indian Institute of Advanced Study, Shimla, she is an Honorary Fellow of the International Writing Programme, University of Iowa , and of the Hong Kong Baptist University and Cambridge Seminars. She is also on the honorary faculty at the Durrell Centre at Corfu (Greece). She has published several collections of poems and many critical books. As Director of a UNESCO project, she edited a volume of Urdu short stories in English, "Mapping Memories." In 2006, she published, as its Chief Editor, "Cultural Diversity in India" (MacMillan India). While her latest co-edited volume is" Speaking For Herself: An Anthology of Asian Women’s Writings" (Penguin India), she has also recently published "Poems Come Home" (HarperCollins) and "Rowing Together" (Rajkamal). Her poems have been translated into many languages including French, Chinese, and Swahili.